Paris Jones should soon be a recognizable name in hip hop and right now he continues to grind his way up to the top. 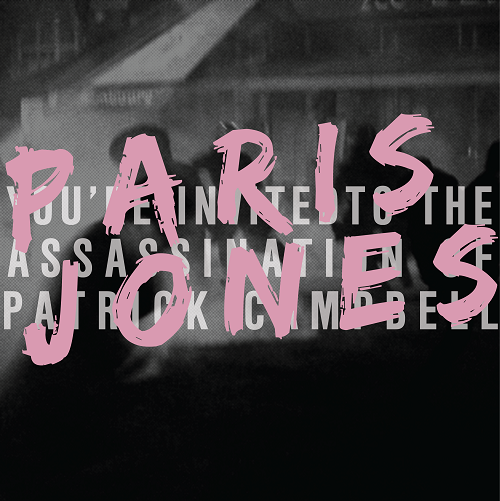 After releasing some new material, he released his project You're Invited to the Assassination of Patrick Campbell by Paris Jones, featuring 18 tracks! The record not only finds Jones flowing with an impressive bravado, but is almost entirely produced by him as well. If you are looking for an expanding sound or just something different from hip hip, Paris Jones would be perfect for you. Stream and download his project below.